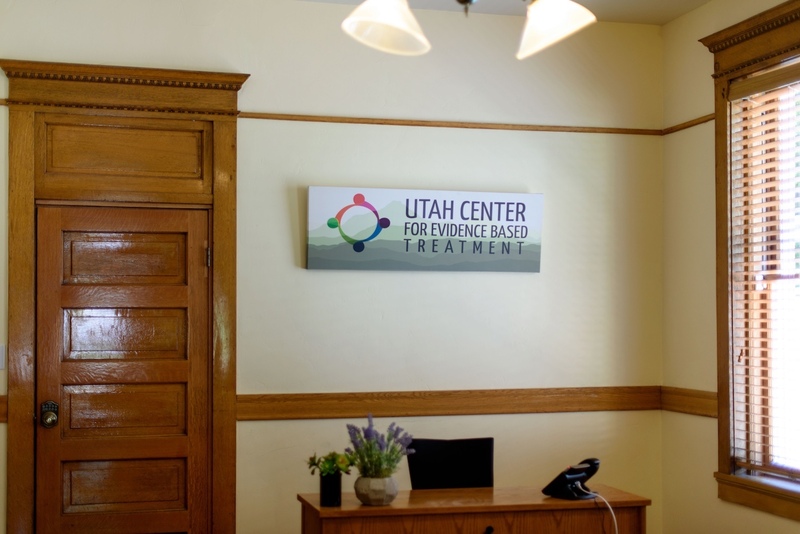 The Utah Center for Evidence Based Treatment is committed to excellence in assessment and provision of psychological services. We believe that in order to provide quality treatment, it is essential to collaborate with our clients to assess progress and adapt the treatment responsively. Our clinical team integrates research and therapy. As such, we use multiple methods of assessment before, during, and following treatment. We are trained in a variety of evidence based psychotherapies for many different clinical conditions, including anxiety, depression, self-injury, personality disorders, physical health concerns, anger, post-traumatic stress disorder, and many other problems in living. We take a strengths-based approach, capitalizing on the unique abilities of our clients to maximize improvement and help clients to reach their goals.